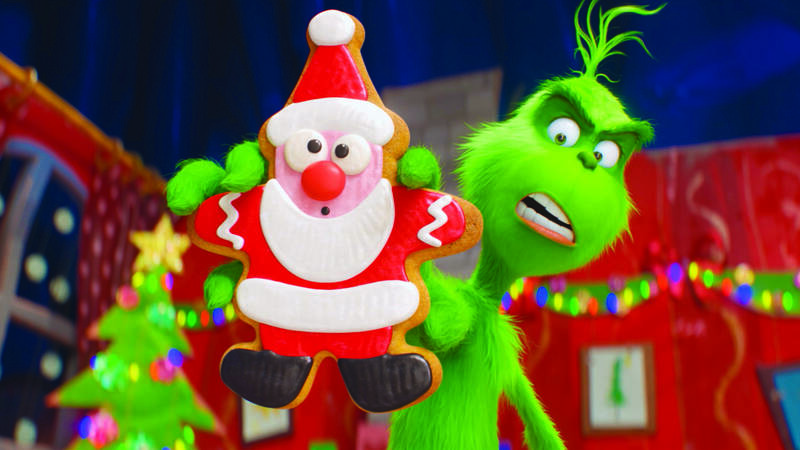 "Dr. Seuss' The Grinch" opens Nov. 9. In Amarillo theaters this weekend, choose between a curmudgeon with a too-small heart, Nazi zombies, a brilliant hacker or an emotionally fraught addiction drama. 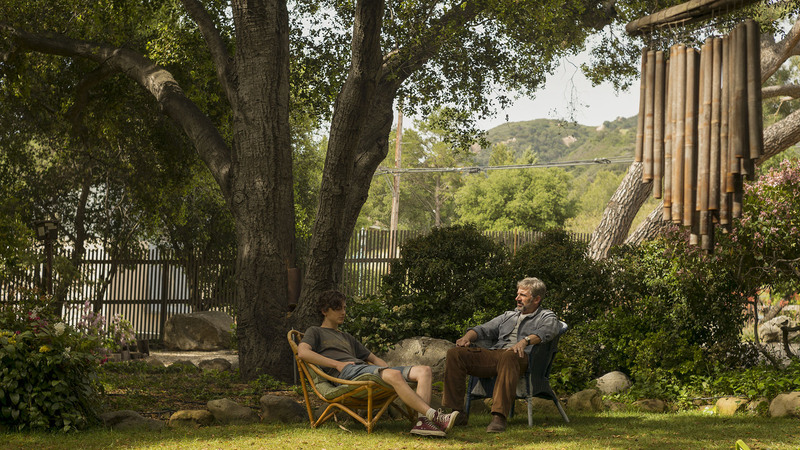 Timothée Chalamet and Steve Carell star as father and son in addiction drama "Beautiful Boy." 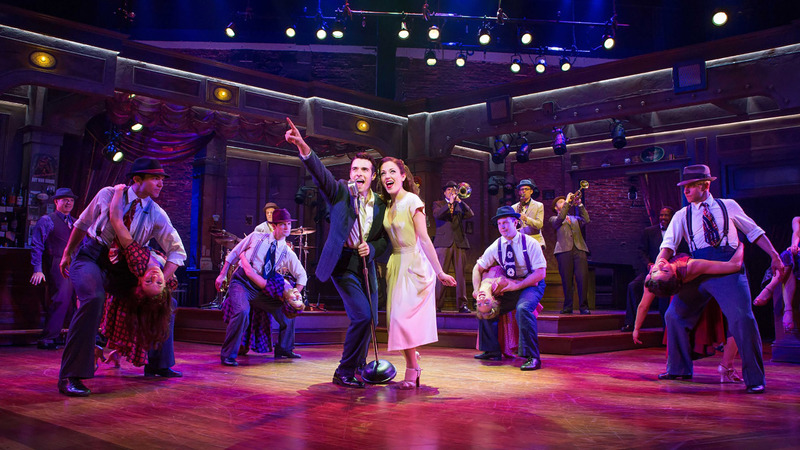 Broadway musical "Bandstand" will screen Nov. 15 and 19 at Cinemark Hollywood 16. Nov. 11 and 14: The TCM Big Screen Classics series continues with a 30th anniversary screening of iconic action film Die Hard at 2 and 7 p.m. Nov. 11 and 14 at both Amarillo Star 14 and Hollywood 16. Crime drama "Widows," starring Viola Davis, will open Nov. 16. Nov. 15: Advance tickets are on sale now for adoption comedy Instant Family and crime thriller Widows at Amarillo Star 14 and Hollywood 16. Others may follow. Nov. 16: Family drama We the Animals, based on the Justin Torres novel, will open at Premiere Cinemas Westgate Mall 6, 7701 W. Interstate 40. Nov. 19: Advance tickets are on sale now for the latest revamp of Robin Hood at Amarillo Star 14 and Hollywood 16. Others may follow. Nov. 20: Advance tickets are on sale now for sports drama sequel Creed II and and animated sequel Ralph Breaks the Internet at Amarillo Star 14 and Hollywood 16. Others may follow. Nov. 21: Period comedy/drama Green Book is scheduled to open nationally, but advance tickets are not yet on sale. Nov. 25 and 27, Dec. 3: A 40th anniversary screening of Superman with Christopher Reeve will play at 3 p.m. Nov. 25 at Amarillo Star 14, 2 and 7 p.m. Nov. 25 at Hollywood 16, 3 and 7 p.m. Nov. 27 at Amarillo Star 14, 2 and 7 p.m. Nov. 27 at Hollywood 16, and 7 p.m. Dec. 3 at Amarillo Star 14. Nov. 30: Horror film The Possession of Hannah Grace is scheduled to open nationally, but advance tickets are not yet on sale. Nov. 30: Literary biopic Colette, starring Keira Knightley as the French author, will open at Premiere Cinemas Westgate Mall 6, 7701 W. Interstate 40. Dec. 6: Last year's holiday comedy A Bad Moms Christmas will get an encore screening at 7:30 p.m. Dec. 6 at Hollywood 16. Dec. 10: Spend the holidays with the Fraggles and Emmet Otter with screenings of Jim Henson's Holiday Special at 4 and 7 p.m. Dec. 10 and 1 and 4 p.m. Dec. 16 at both Amarillo Star 14 and Hollywood 16. Dec. 14: Action-adventure film Mortal Engines, Clint Eastwood crime drama The Mule and animated adventure Spider-Man: Into the Spider-Verse are scheduled to open, but advance tickets are not yet on sale. Dec. 19: Family musical Mary Poppins Returns is scheduled to open, but advance tickets are not yet on sale. Dec. 21: Superhero film Aquaman, Transformers prequel Bumblebee, romantic comedy Second Act and fanciful drama Welcome to Marwen are scheduled to open, but advance tickets are not yet on sale. 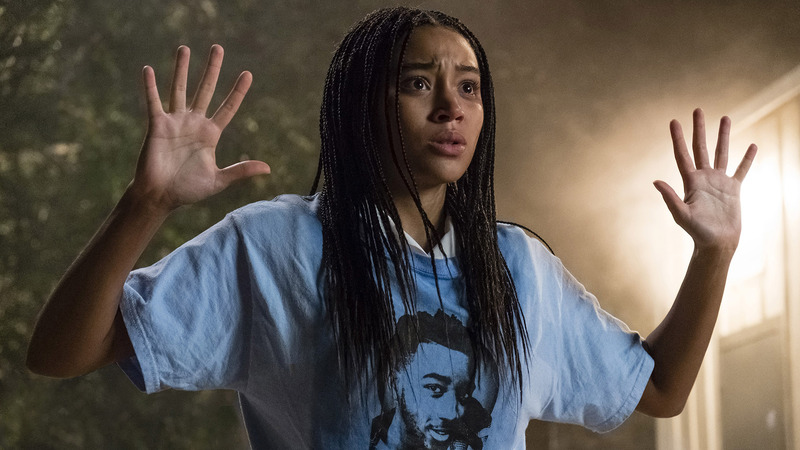 Amandla Stenberg stars in "The Hate U Give."